Turnall Holding yesterday said it is engaged in discussions to restructure the company’s balance sheet which showed its debt at 250 percent above its networth. As at June 30, 2016, the company’s loans and borrowings at $8.29 million were 2.5 times its total shareholder’s equity of $3.37 million and could be in financial distress if earnings do not exceed the cost of borrowed funds. The company said it will announce its full-year financial results tomorrow, but after failing to release them within three months according to the Zimbabwe Stock Exchange listing rules. 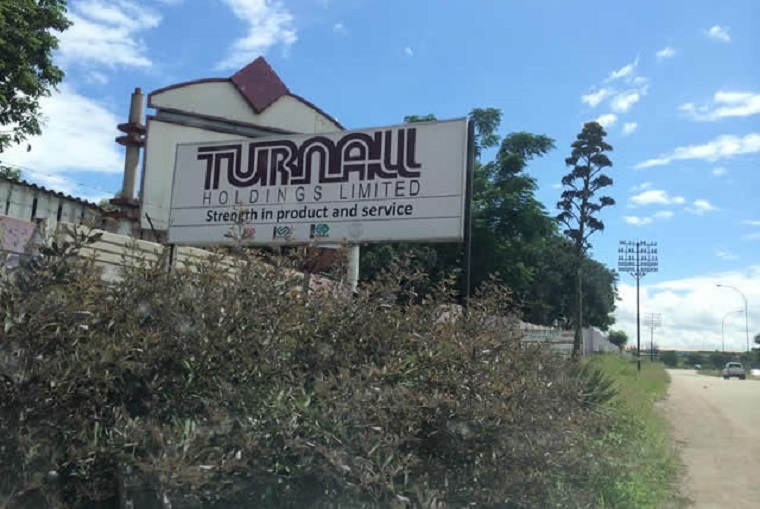 “The Directors of Turnall Holdings Limited wish to advise shareholders and the investing public that the company is engaged in discussions, relating to the restructuring of the company’s balance sheet,” said company secretary, Samson Mavende in a statement. Mavende said the outcome of the discussions might result in a ‘material impact’ on the value of the company’s shares without giving details. Turnall’s results for the six months to June 30 last year showed a net loss of $1.8 million. Revenue also declined 38 percent in the half year to $8.73 million from $14 million previously as a result of a decline in volumes. In October last year, Turnall Holdings managing director Caleb Musodza and finance director Kenias Horonga stepped down from the company, a move which chairperson Rita Likukuma said was meant to cut costs.